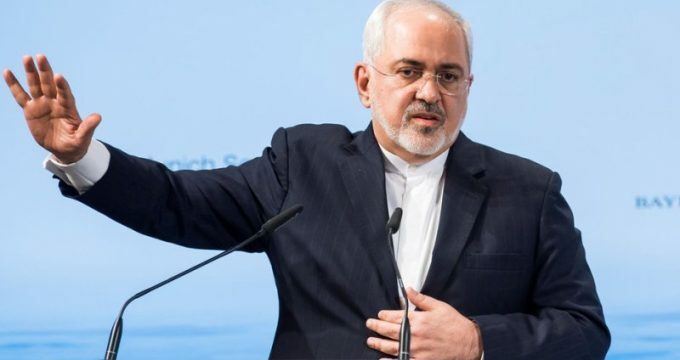 MNA – Iran’s Foreign Minister Mohammad Javad Zarif says the US-sponsored conference on the Middle East, which is set be hosted by Poland next week, is doomed to failure since its sponsors are retreating from their initial stance on the event. “They have changed the name of their conference, which shows they [Americans] have retreated from their initial stance,” he said. Noting that the Americans have recently announced that Vice President Mike Pence will attend the conference, Zarif said every evidence shows that their initial moves and goals on the conference have already come to naught. The international gathering will take place in the Polish capital from February 13 to 14. Last month US Secretary of State Mike Pompeo claimed the summit would be held on peace in the Middle East, with a special focus on Iran. However, the later news quoted the organizers of the event that it would focus on “stability and peace, freedom and security” in the Middle East without referring to Iran. “Reminder to host/participants of the anti-Iran conference: those who attended last US anti-Iran show are either dead, disgraced or marginalized. And Iran is stronger than ever,” Zarif said in a tweet.